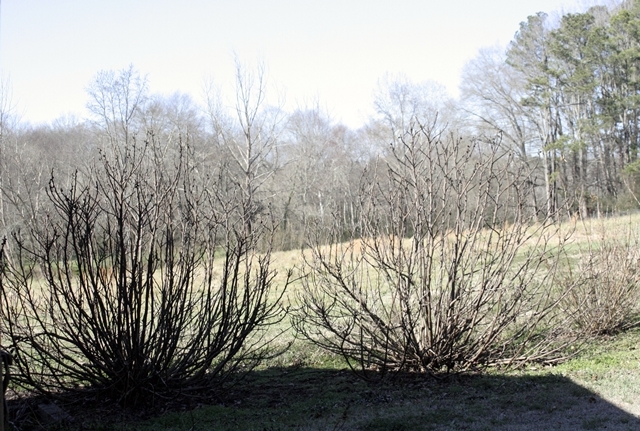 The two fig bushes in Ms. Jeannie’s yard, as pictured last summer. In preparation for some spring gardening projects, our dear blog reader, Amy, sent in a gardening question about fig trees and whether or not she would be able to grow them from cuttings in her neighborhood, which happens to be arid Arizona. Instantly, Ms. Jeannie thought sure, why not grow them in Arizona since figs first originated thousands of years ago in Arabia. But she wasn’t sure about the cutting department, so she did a little investigation on Amy’s behalf. Lucky for us, Ms. Jeannie learned that since they are one of the oldest fruit trees in the world, they have now been adapted and modified to grow in just about any climate. Which is good news for all fig lovers! So first order of business is to determine which type of fig tree that will grow best in your neck of the woods…please consult this list. Here’s the finished product. Now we wait for a few weeks and see what happens. Ms. Jeannie is going to keep the bag in her kitchen stairwell, which seems to collect all the heat in the house. Please keep in mind, as noted in the video – growing trees does not happen over night. It will take a few years to get your cutting tree well established. However – they are fairly fast growers, so you’ll see changes over the course of months instead of years, like some other trees. A picture of Ms. Jeannie’s fig trees taken today. Stickily looking things in winter, but they still retain a nice shape. 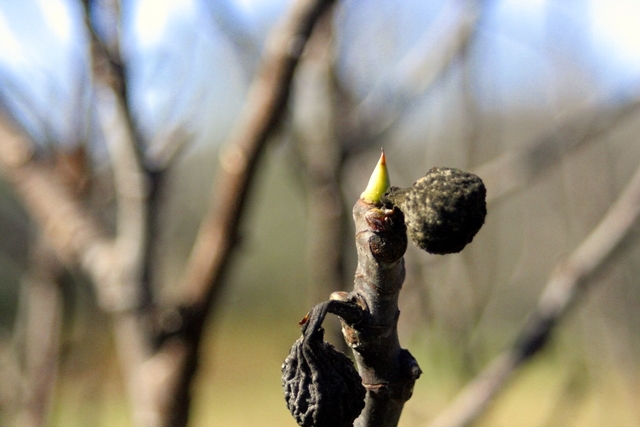 If you look closely, you can see they already have buds emerging even though it is only January. This is a perfect stage now, to take a clipping. 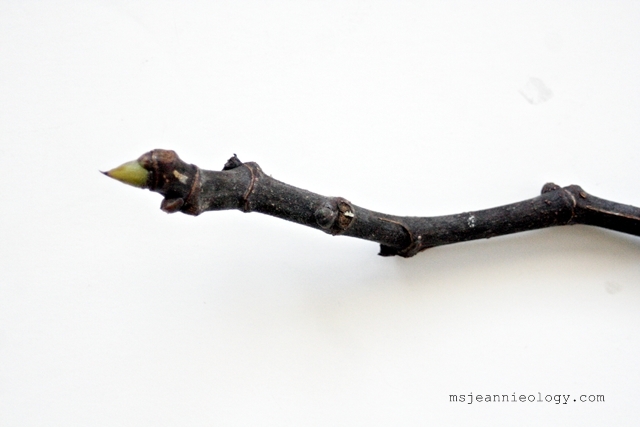 You can see two of last year’s figs now dried on the twig. 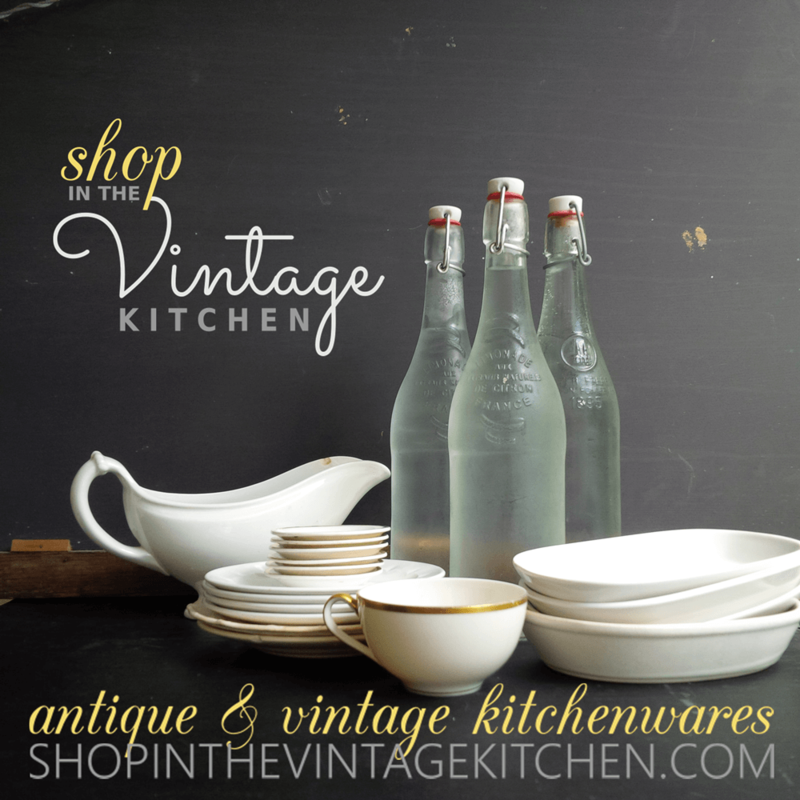 Ms. Jeannie wonders if this is inspiration for the new shoot! 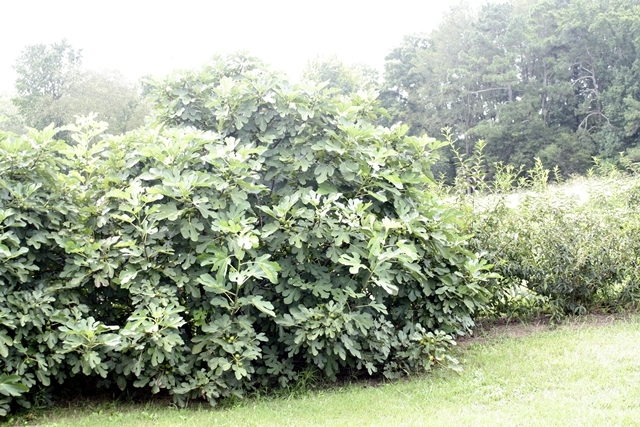 The fig trees in Ms. Jeannie’s yard are over 12 years old and reach about 10′ feet high x 8′ feet wide. They’ve been pruned every once in awhile but otherwise, are incredibly low-maintenance. You may recall, last summer, the two fig bushes in Ms. Jeannie’s yard had a banner production season. There must have been hundreds of figs that plumped up from July thru September. Mostly she passed buckets along to her friends, ate a few cups each day and froze gallon bagfuls for a jam lesson that never quite came into fruition. No problem though, as of late, Ms. Jeannie has been enjoying the frozen figs in her morning yogurt shake. Why add ice cubes when you can add some frozen figs instead?! 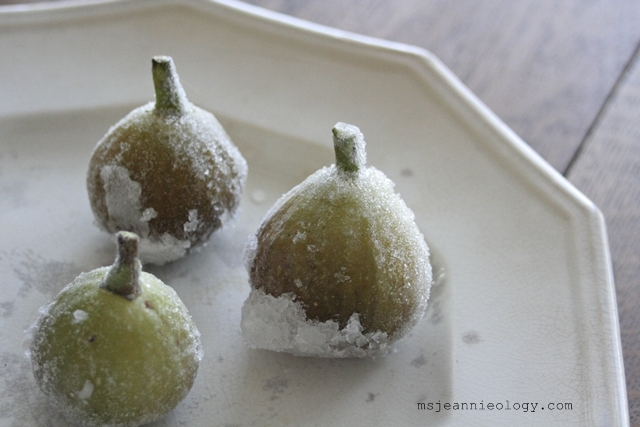 All you do is just pick, rinse and air-dry the figs and then pop them into a freezer bag and stick them in the freezer. Ms. Jeannie tosses these little frozen delights right into the blender, straight out of the freezer in this state. They make the shake cold and add extra vitamins to the start of her day. Figs are high in vitamin K (good for blood clotting), vitamin E (protection from cell damage) and vitamin B6 (good for the nervous system, the breaking down of glucose and for cell energy). Add all ingredients in the blender and pulse on low until all the figs break down into pieces (about 30 seconds). Then put the blender on crush and let it mix for about a minute, which blends all the fruit and incorporates air to make it light and fluffy. If the shakes seems too thick, you can add more milk. Otherwise pour and enjoy! You can also add different types of fruit if you like. 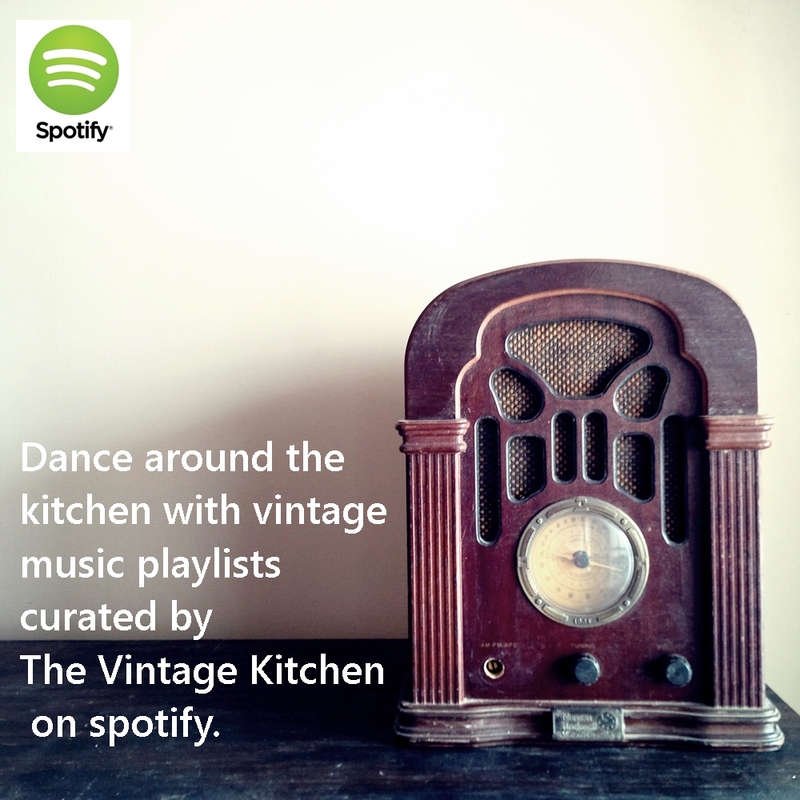 This is a really basic recipe and can be modified eighty million different ways! Ms. Jeannie hopes this mini fig lesson will blossom into something wonderful for Amy and anyone one else with figgy aspirations. 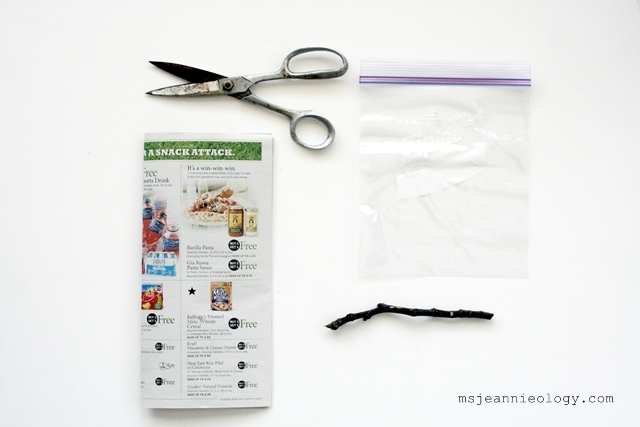 If you decide to start a fig tree from a clipping, keep us posted on how your progress goes. Ms. Jeannie in turn, will keep you updated on hers as well. Happy growing!!! hello would you or ms.Jeannie like to trade some fig tree cuttings? I have several great varieties you might want to try. Absolutely Daniel! 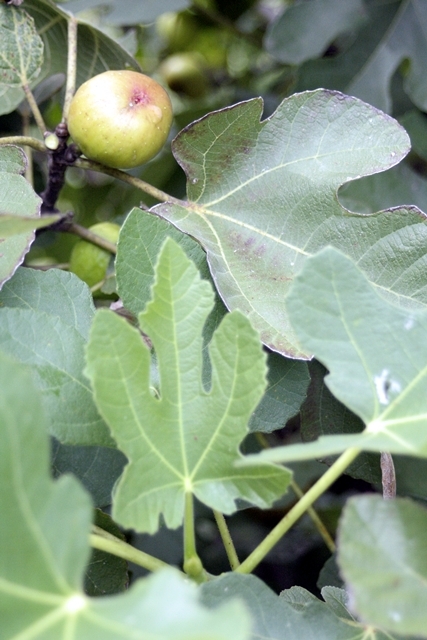 What types of fig trees do you have? Please send your address to msjeannieology@yahoo.com and I’d be happy to send you some clippings in return. 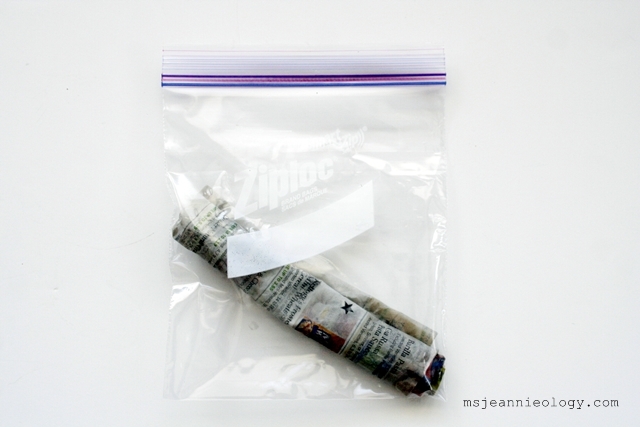 Do you know how to package them for the mail? If so, please advise!